I’ve recently been rotating between two lipsticks – one for an everyday look, and one for a slightly bolder, evening look. 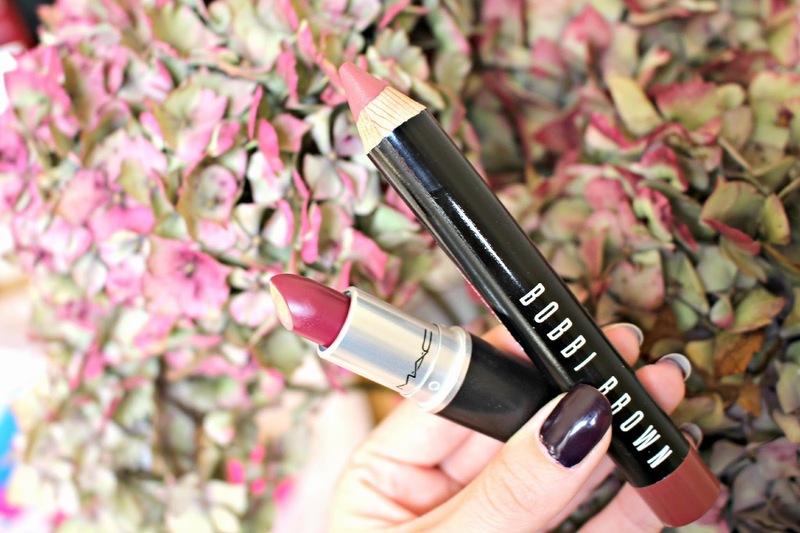 The two in question are MAC Fashion Revival, and Bobbi Brown Art Stick in Rose Brown. Both are easy to wear shades and have plenty of lasting power – plus I feel like even a bad skin day can be reflected away with a bold lip! 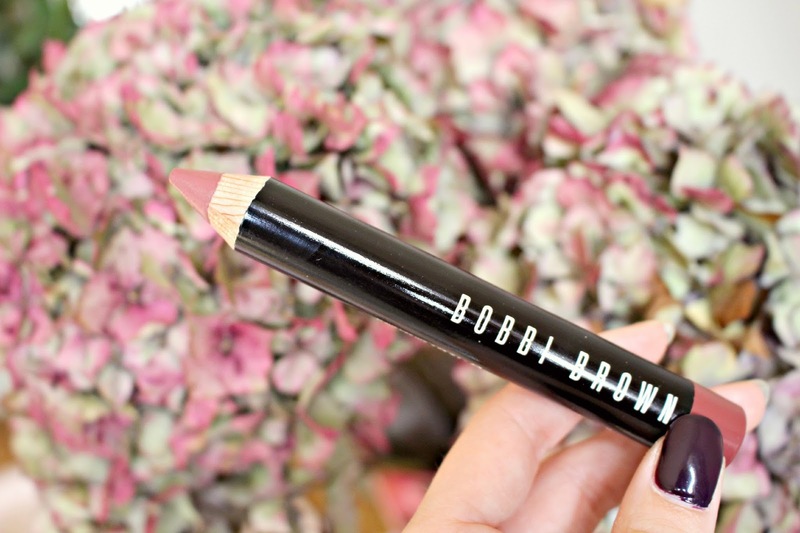 Bobbi Brown’s Rose Brown Art Stick is easier to apply on the go – the crayon is creamy and heavily pigmented, but also very blend-able. 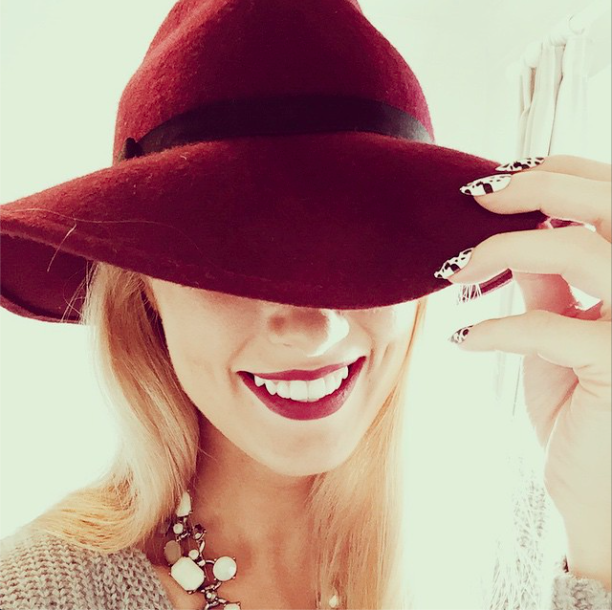 I’m in love with the shade – it completes my Autumn looks without being overpowering, and seems to go with everything! I’ve tried Clinique and NARS but the Bobbi Brown sticks are creamier, more wearable and long lasting, plus they don’t creep into my fine lines. I didn’t originally plan to buy it, but after trying sample in Selfridges and then receiving compliments from strangers (this never happens!!) I decided to go back and buy it, and I’m so glad I did! 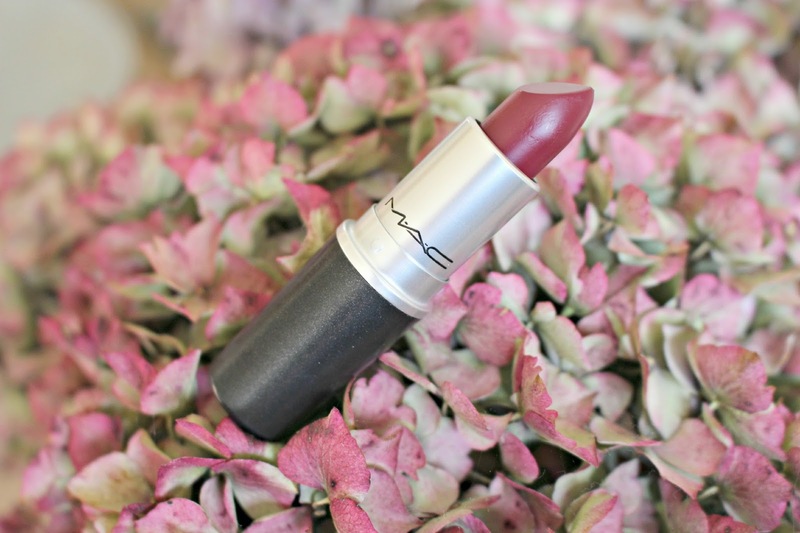 The shade is a grown up, rosy mauve colour and I think would be flattering to most skin tones. They come with their own sharpener (thank the lord!) which makes up for the odd shape and retail at £19 exclusively from Selfridges here. What are your favourite Autumnal lip shades? Next Post New Sleek Favourites!